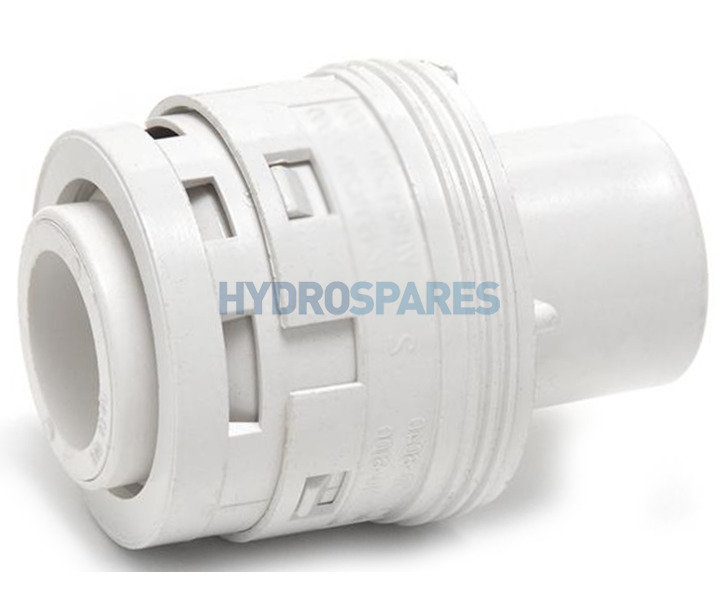 A very popular Waterway Poly Jet Internal has an directional nozzle for a high flow rate. MPT threaded internal. Avaliable in white. This jet front can be found in a number of universally recognized hot tubs.